A neighborhood jeweler you can trust. 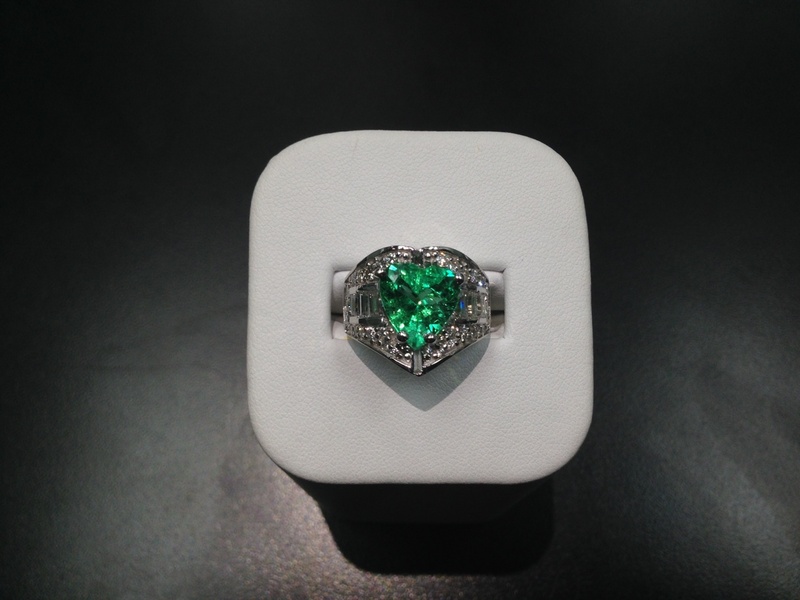 We offer a variety of custom & brand name jewelery pieces including engangement rings, watches and more. Our New Tampa store - stop by and say hello! 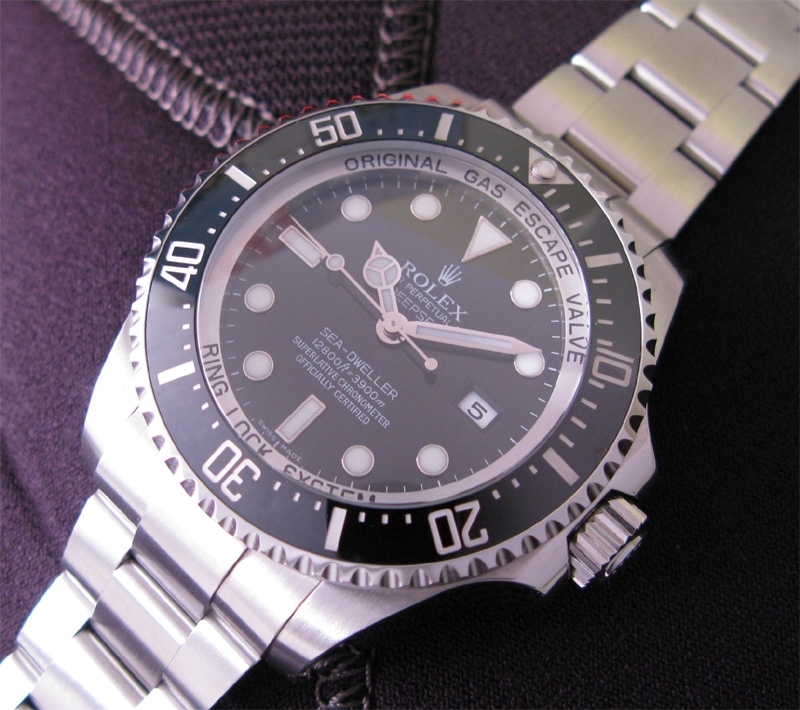 Levia's offers servicing & repair for your Rolex, Breitling, and other Swiss watches. 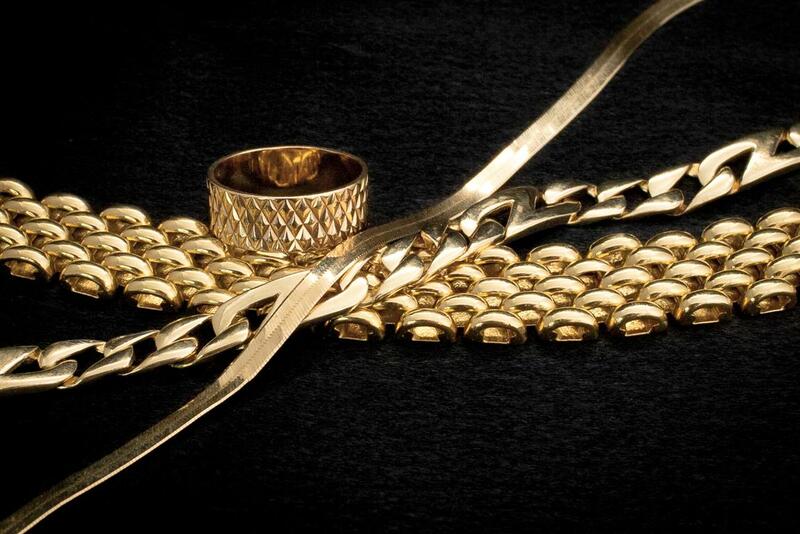 We Buy Gold! Contact us for more info! 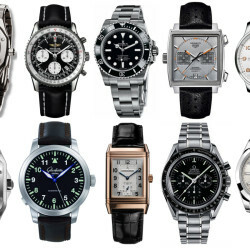 Leiva’s Jewelery is a purveyor of fine jewelery and watches located in Tampa, Florida. 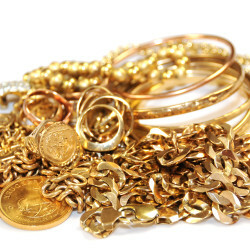 We offer jewelery sales, watch servicing & repair, and we also buy gold. Owned and operator by master jeweler Transito Leiva and his son Jonathan, we pride ourselves in offering the finest workmanship and personalized service to all of our customers. Many of the pieces we sell in our store are custom-designed, and we also offer a wide selection from brands such as Colore, Design by Yagi, Reactor and G-Shock watches, and engagement ring settings by various New York distributors.